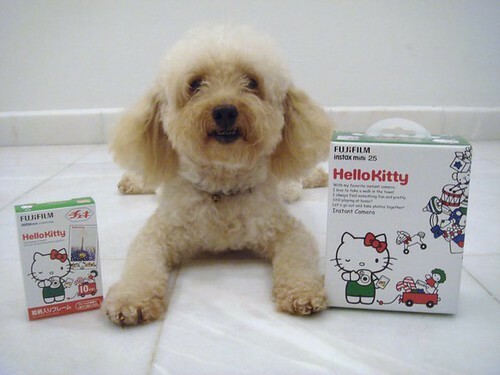 Hippy became Hello Kitty fans too! 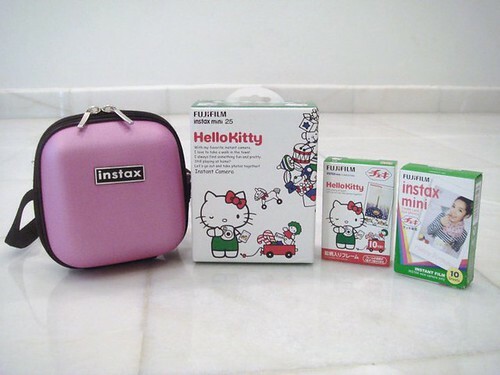 And what's included when you buy the Fujifilm Hello Kitty Instax Mini 25? OMG I am soooooo happy! My wish is like finally granted! 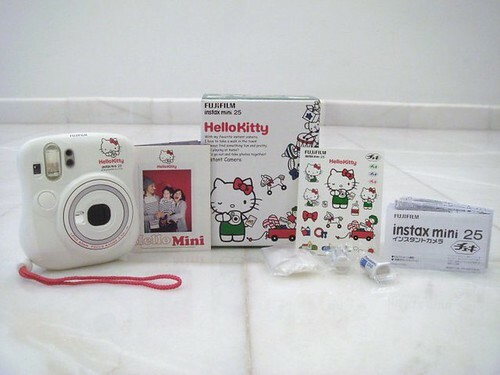 Can't wait to snap lots of pictures using my own polaroid camera! 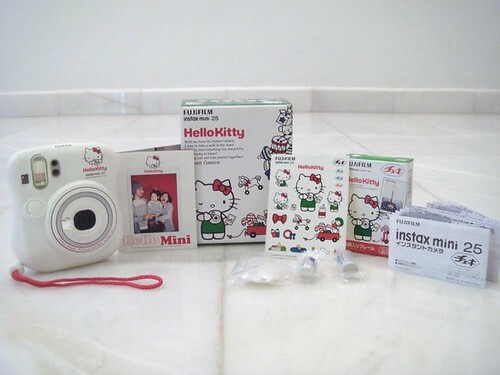 Hello kitty! !How is the photos?isizt realy dark in gloomy area? I'm using one of your picture for my blog :) I've put your blog as a source <3 & I've followed you... your blog's pretty cute!